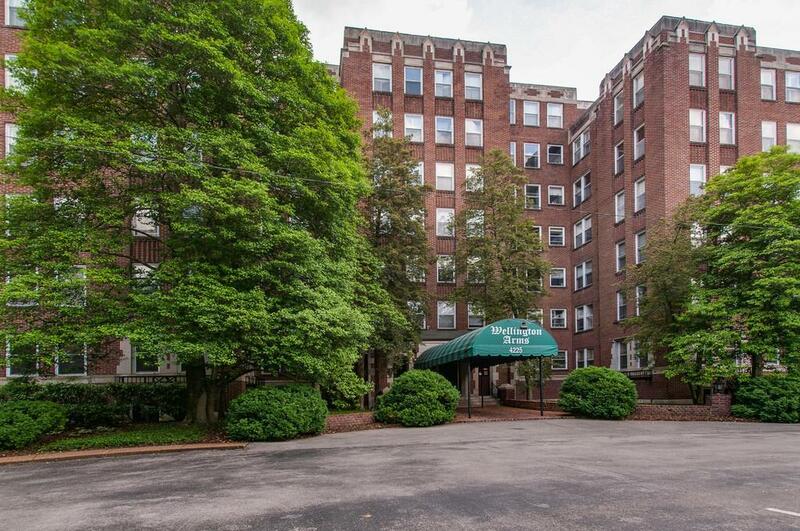 4225 Harding Pike Apt 205 #205, Nashville, TN 37205 (MLS #1933554) :: Maples Realty and Auction Co. 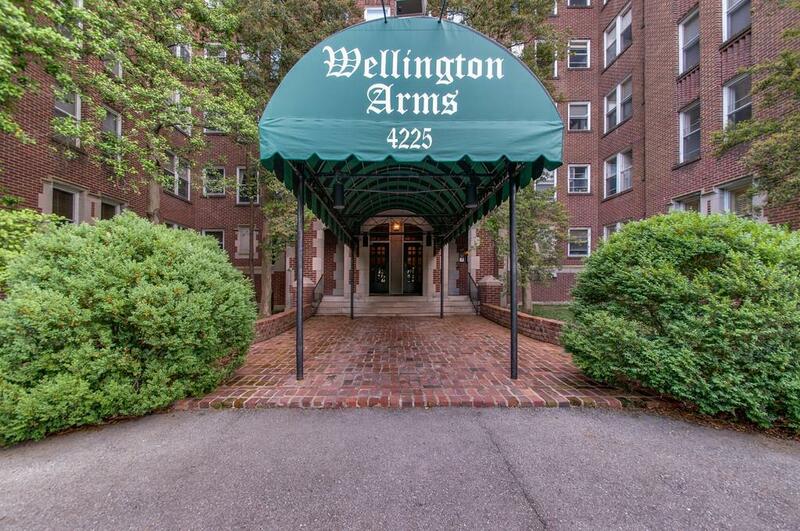 Historic Wellington Arms!!! 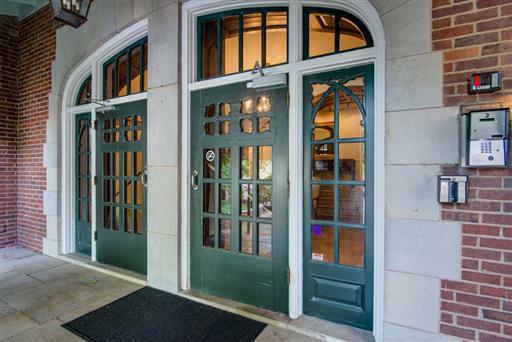 Original hardwood floors, abundance of windows filling the unit with natural light~Beautiful Main Lobby~Secured Entry~Central Laundry Area~Carport with Assigned Parking~Beautiful grounds with mature landscaping~Pool~Across from St Thomas Hospital and convenient to dining and retail!! 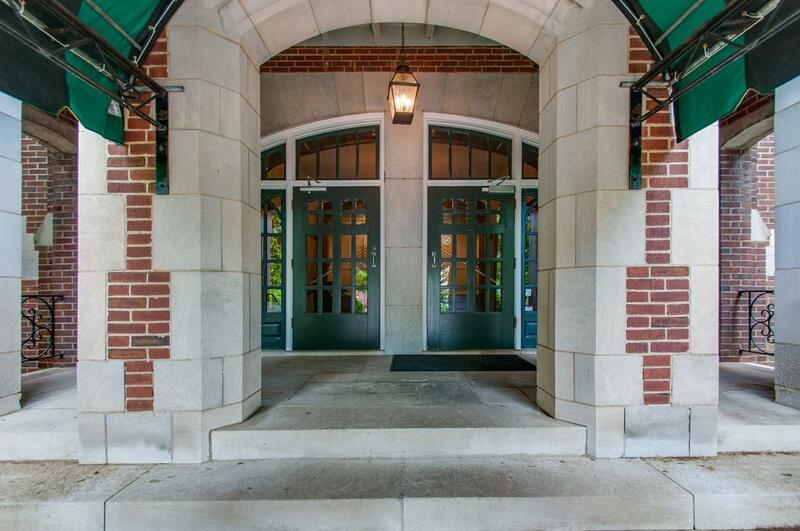 No VA or FHA Financing! !